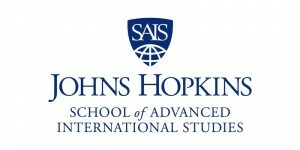 Project Pengyou is pleased to collaborate with the Johns Hopkins University School of Advanced International Studies (SAIS) to hold an information session in Beijing this June. Are you interested in continuing your education at a prestigious international relations graduate program? 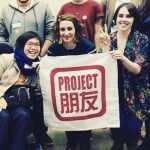 Project Pengyou is pleased to collaborate with the Johns Hopkins University School of Advanced International Studies (SAIS) to hold an information session in Beijing this June. We warmly invite all students, young professionals, and pengyous to join us in our hutong courtyard to learn more about JHU – SAIS and its various graduate degree programs. 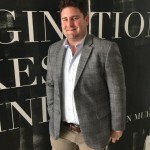 Sidney Jackson, assistant dean of admissions and global recruitment as well as several SAIS alumni will be present to answer your questions about the admissions process, the student experience, and the impact your SAIS education could have on the world. 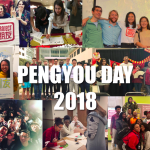 Project Pengyou has been a proud supporter of the Hopkins Nanjing Center, one of the oldest and most prestigious China studies graduate programs and also one of SAIS’s programs. For those interested in studying international relations in China or abroad, don’t miss this info session – register today to join us!